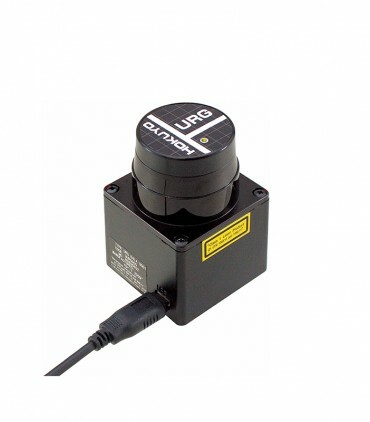 Benewake launches CE30, a solid-state LiDAR with large FoV. It could simultaneously output grey and depth information within 132° horizontal FoV and 9° vertical FoV. Meanwhile no mechanical rotating components exist internally, so higher reliability and stability could be ensured. ROI setting for obstacle avoidance mode. Embedded algorithm: nearest obstacle calculation, transferred by CAN BUS.